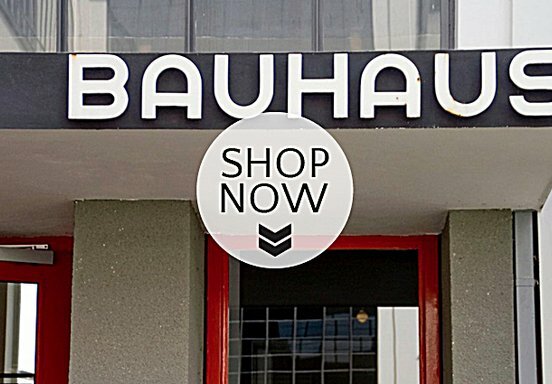 Buy Bauhaus for your own home: the online-shop provides you with a selection of our products and publications, whether it is an eraser, a cantilever chair or a magazine. Or you can book your tickets for your visit to the original Bauhaus buildings here. - A cooperation with the designhsop Bauhaus Dessau.